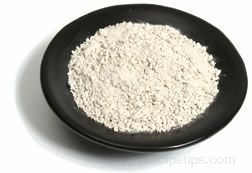 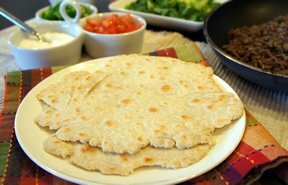 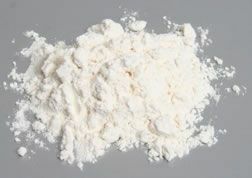 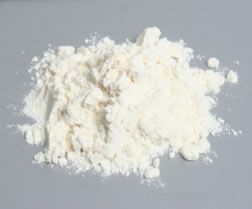 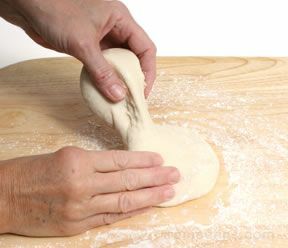 A type of flour made from the Yuca root, also known as Cassava root. 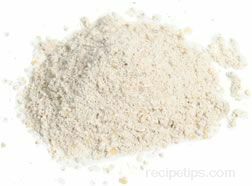 Another type of flour made from the Yuca root is referred to as Manioc flour, a coarse ground meal made from the grated flesh of the root. 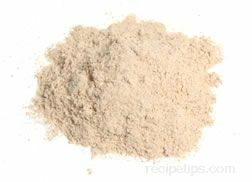 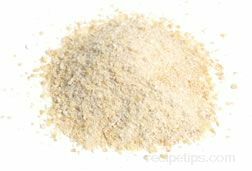 Unlike the Manioc flour which uses only the grated flesh to produce the flour, Yuca flour is made by soaking the grated root flesh in water to create a residue which is dried to become the a starchy substance used to make the flour.